I have Built my very own MMDVM hotspot! Cheaply! I hope you are all doing very well? 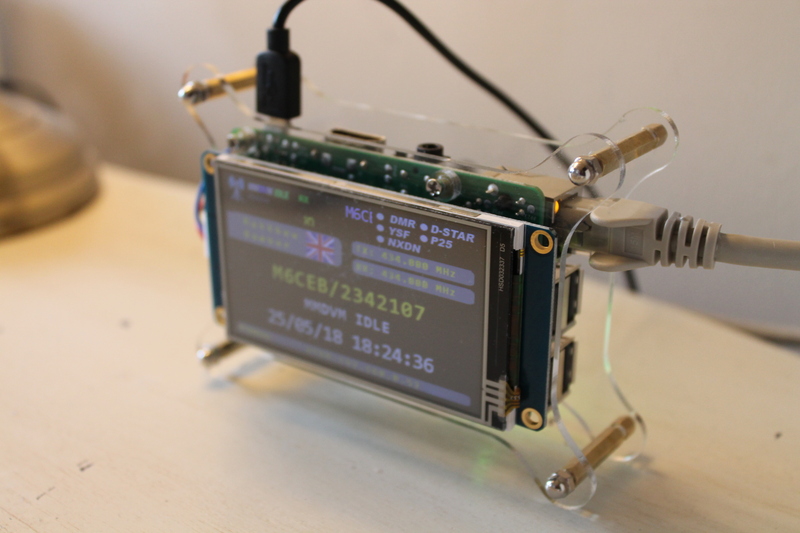 As you may have seen on my Blog, I had bought an MMDVM hotspot from DV Mega for £120 and mentioned to you that I wanted to build my very own! So I did! 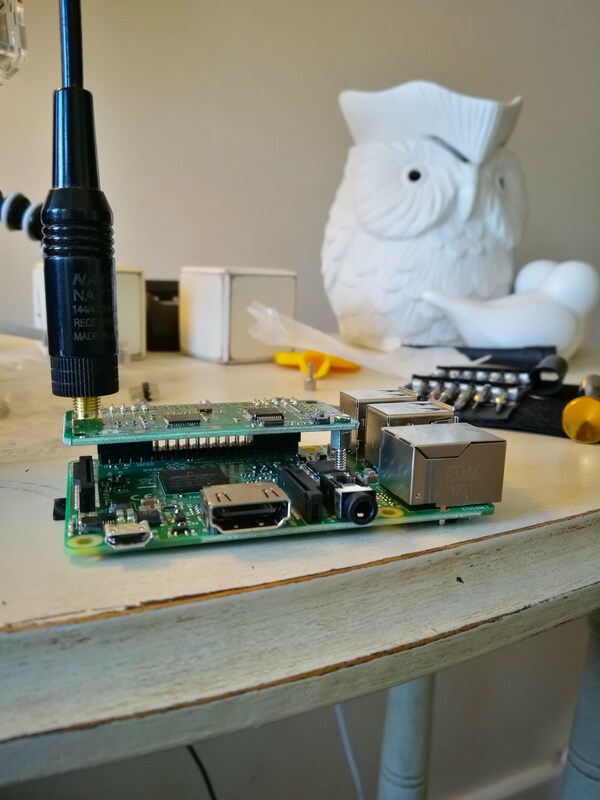 It was super easy to do so if you are looking to build your own hotspot then please check out my MMDVM Hotspot Build. When I received hotspot from DV Mega I realized it wasn’t that hard to achieve and that I should have a go at building one myself, I then started doing some research and found it was super easy so I bought the bits I needed and before to long I had a working hotspot! It wasn’t in a case for a couple of weeks so looked a bit bare but I soon finished it with the help of my father-in-law and it looks amazing! I hope you will agree, please let me know in the comments! Since then I had got hold of the new Ailunce HD1 DMR radio and this is incredible with this little hotspot. The one I bought from DV Mega did not have an external antenna so did struggle to allow me to use my radio all over my house, that’s the beauty with this hotspot as I can use it anywhere in my entire house! Including all the way up the garden! If you are in any doubt about building your own hotspot I would say just go for it! They are super easy to build and Pi-Star is an awesome system and works incredibly well! Its free too so why not? Take a look at some of the pictures from the build and have a go, it really is a lot easier than it looks! 🙂 Total cost for the build as it stands today is around £65! Amazing! Amazing response from you all! I have been super busy on the website!